And sure, it was sparkling – enough to wake both you and your taste buds up in the morning. I however, preferred this coffee when mixed with well frothed milk for a cappuccino or macchiatone (Italian version of a Cortado) – for this method, I got “soft” caramel, with hints of milk chocolate. However, the real prize in the package were the Ethiopian (my favourite of the bunch) and the Kenyan coffees, which I thought were “exceptional”. For the Kenyan, Ndimaini, being your typical bold and berry-ful coffee, I extracted it using the French Press and Hario V60 methods and this coffee made me fall in love again with the V60 method. 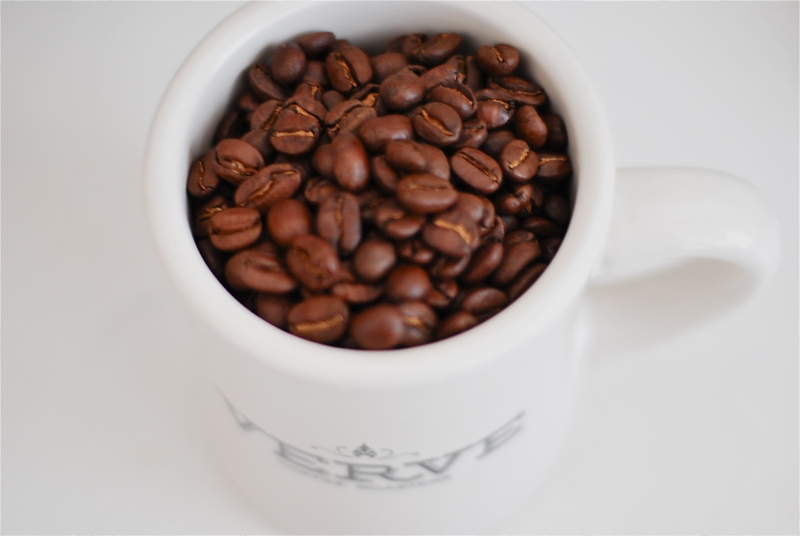 It was like the Kenyan coffee was roasted only for a pour-over – very delightful to drink, complex flavours, full in your mouth with dark berries and a mild hint of dark chocolate. 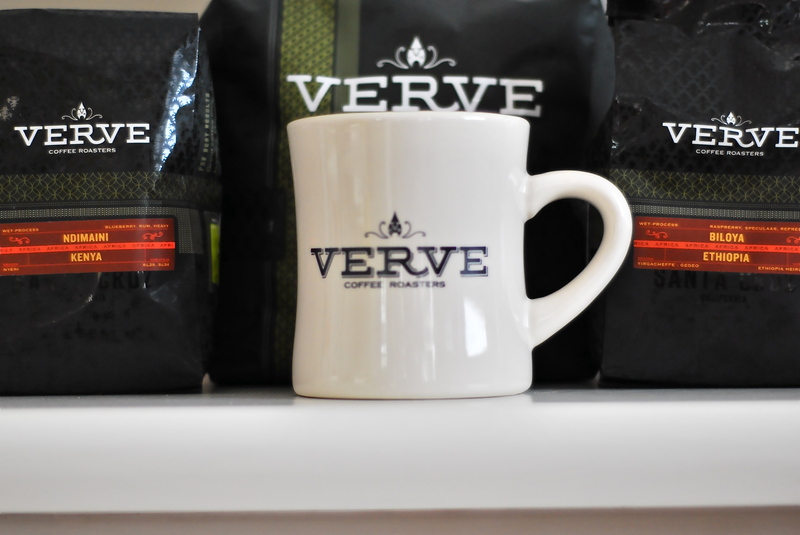 I should add that I adhered to Verve’s coffee tips (a bit simlar to mine, 20g of freshly ground coarse coffee with about 200ml of off-the-boil hot water) when brewing their non-espresso coffees. Not only was this another discovery, but it made me think, “these guys really know their coffee and how to get the best out of it” so they must have spent a lot of time on their brewing methods vis-a-vis the roast profile of each coffee. OK! the Ethiopian, Biloya. Naturally, I used the aeropress method for this – why ? 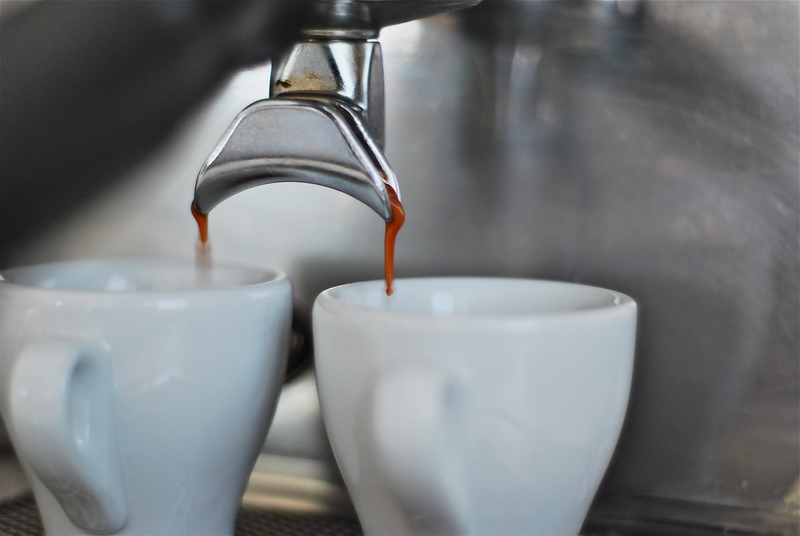 Usually, when I sense a coffee is really special, aroma, look and feel, I think it should be treated gently, which is how I relate to the aeropress – the most gentle way of getting the best out of your coffee. Again, I followed Verve Coffee guidelines and the taste profile was as they described (which I tweeted about), raspberry and wrap around your outer tongue, citrus. However, following my tweet about my experience, I got some feedback from DearCoffeeILove You (aka DCILY) about Verve Coffee. After a brief interaction on twitter, he (sorry, I don’t know his real name) pointed me to his post about his aeropress method, which you can read in detail here. In summary, his method got him into the top 4 of the World Aeropress Championships in October 2011 (Yes! there is such a competition) and involves reducing the dosage to 16g with 92C 215 water, using a slightly finer grind than what I use, and with more steeping time (1 minute to 1.5 minutes). So, off I went and immediately tried his method, bringing out my scales, measuring jug, etc and wow! my efforts were not wasted – the taste profile changed dramatically – It reminded me of my fig and orange honey cake – so we are talking about dried sweet fruits, with honey completed with a citrus linger. Since then, I have been using this method for extracting coffee, the aeropress way. A bit of a digression, BUT I had to share this wonderful revelation. Back to Verve – I just found out that they are now 4 years old and that they have just opened (23 November 2011) their third store in LA and from the pics, it looks amazing. So happy for the residents and future customers of their 1540 Pacific Avenue store. Read more about them on their website HERE. Thanks a lot Verve Coffee Roasters and keep up the good work. This entry was posted on Thursday, November 24th, 2011 at 11:08 am	and tagged with American Coffee Roasters, Coffee Roasters, Verve Coffee Roasters and posted in Bean Talk - Coffees, Coffee Roasters, I'm Drinking. You can follow any responses to this entry through the RSS 2.0 feed.